Funny Looking Presents… Update #06 Fringe 02! Long Form Comedy for the discerning, that’s you! It has been a while hasn’t it? I did say I wouldn’t bombard you. But I have been thinking of you. Often. There’s just too much to tell you and I am brimming with excitement. Listen. Let’s grab that coffee sometime? And even if we don’t because of the pace of life that we lead, let’s just think fondly of each other now and again. Maybe we will meet in the dark in the back room at the fringe event. Perhaps you will sidle up to me look at me and tell me and I am Funny Looking. But in truth you are Funny Looking. Look out for special announcements on Facebook & Twitter. Pop up Gigs. Late night surprises. Our website is in development! It’s actually happening sooner than you imagine. The Funny Looking Fringe at the Liverpool Comedy Festival. Over 40 gigs all at the mighty 81 Renshaw Street. The old hands, newcomers, experimental, podcasts, award-winning and nominated, sketch, character, top nonsense & bargains aplenty. This is the Fringe. The Funny Looking Fringe. Bringing you so much good comedy that you so bloody deserve. Have a skip down the ticket listing here and tell me there is something for you? It’s impossible that there isn’t. I did this for you. And your friends. And all their friends too. This is an exclusive. BBC New Comedian of the year semi finalist Sean Morley is bringing his workshop to Liverpool for us. Your chance to jump on board the Morley Train. Tickets for this workshop will be £20 and limited in numbers but there are a few early bird tickets for £15 on the link right now. We do expect this to sell out quickly. Would you like to see every single funny looking fringe at the Liverpool comedy festival gig for free? Of course you would! Who wouldn’t? Funny looking is going to give away a Golden Ticket. Allowing you the ability to just swan into every gig and not have to hand over any of your sweet folding. Beware its features Americans, Lance +1 and a bottom. Pulse of the podcast and the Presents… Alastair Clark and Francis Greenfield has curated a beautiful set of preview gigs at the Lantern Theatre. Have a butchers here but do it quick. Funny Looking Fringe needs your help. 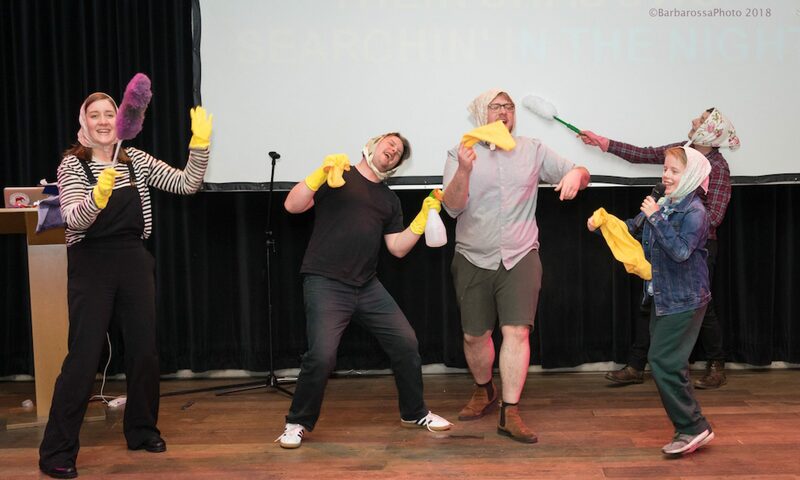 Want to be part of the first fringe of the Liverpool Comedy Festival? We need people who will donate a few hours knowing that a lifetime of regard will be passed their way from myself. Event & Admin support – do you want to be in at the sharp end of making a fringe happen? Are you interested in making events fly? Then we need your help. A few hours of your time getting the message out and helping with promotion online and beyond could be an excellent opportunity if this is something you’ve wanted to do for yourself. Sponsorship – do you know a company, organisation or Internet millionaire who would like to help with this Fringe? As I say we are grassroots but with small amounts we can do a lot – we can get logos onto thousands of flyers and we can get sponsors names in front of readers of finest marketing outlets. This is a genuine request.